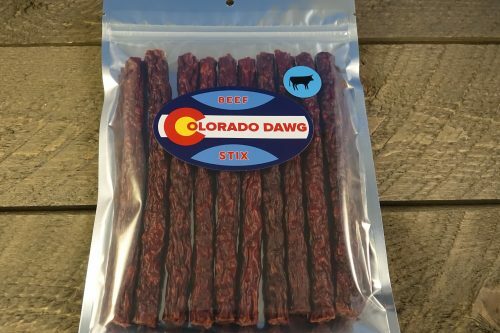 Our jerky for dogs comes in four different meats with absolutely nothing added to them. Just pure, naturally dehydrated, single source protein for your hungry hound. We’re obviously pretty fanatical about jerky around here, and we know you are too. So your furry friends must love it, right? 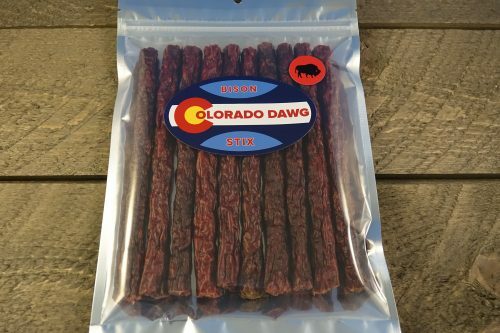 When you give Fido the new, all natural jerky for dogs from Mountain America, there will be no question whether he loves it because he will turn right around and beg for more! Our jerky for dogs comes in four different meats with absolutely nothing added to them. 100% meat. Just pure, naturally dehydrated, single source protein for your hungry hound. 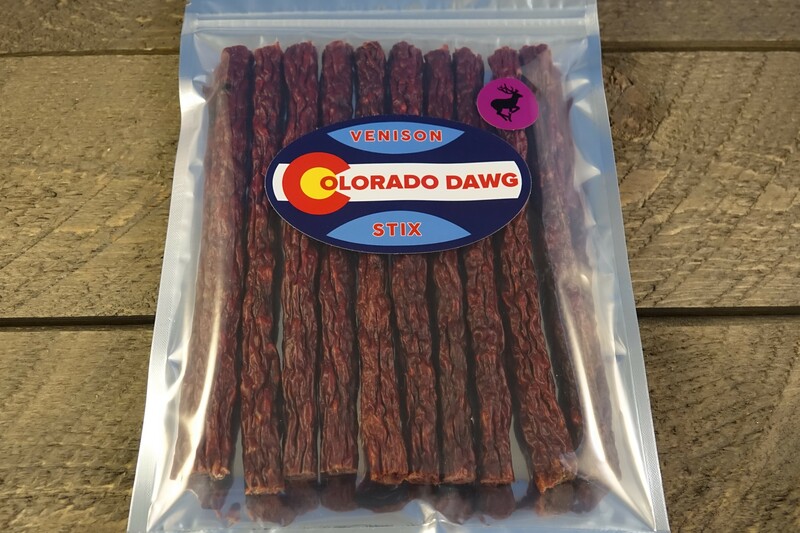 Unlike other jerky treats, we don’t add any fillers like corn or grains. This jerky doubles as jerky for cats for your feline friends, too! All of our jerky for dogs is sourced from hand-selected farms where animals are raised humanely. 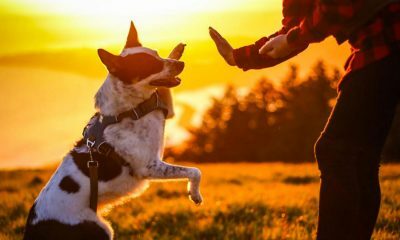 Learn more about the do’s and don’ts of feeding jerky to your dog and other facts about jerky for dogs. 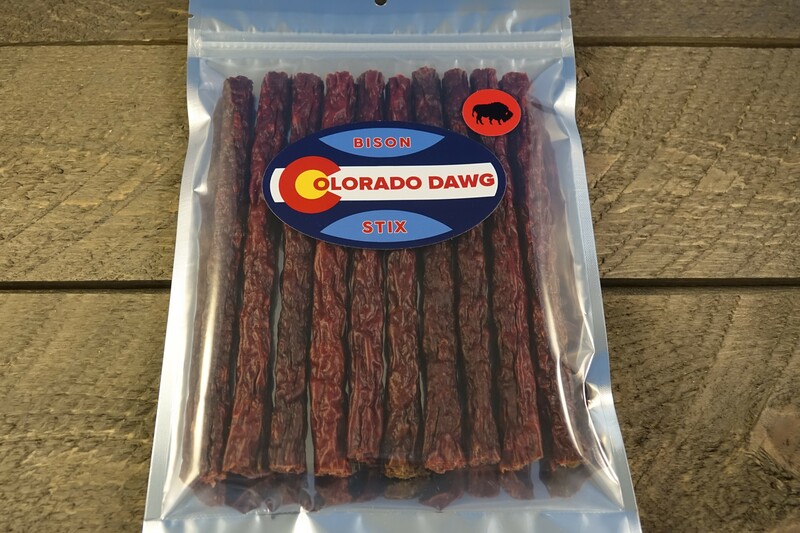 Elk, Beef, Beef 2 Pack, Bison, Venison, Try All Four!